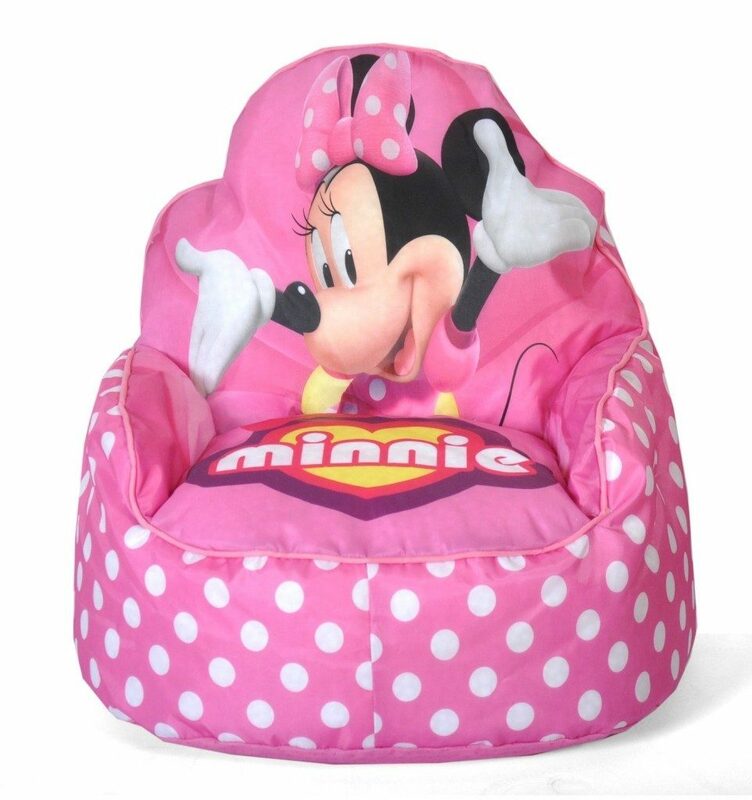 Head over to Amazon and get the best selling Disney Minnie Mouse Toddler Bean Bag Sofa Chair for just $17.98 (reg. $29.99). This would be a great Christmas present for your Minnie Mouse fan!